I think we all want to be a little unique. Have a signature look, hairstyle, cocktail, phrase, or even hashtag -- but what about fragrance? Do we also want to have our own unique scent? I think we do...at least I know I do. If you're like me and want sillage that is uniquely you, it's time to create your own bespoke signature fragrance. 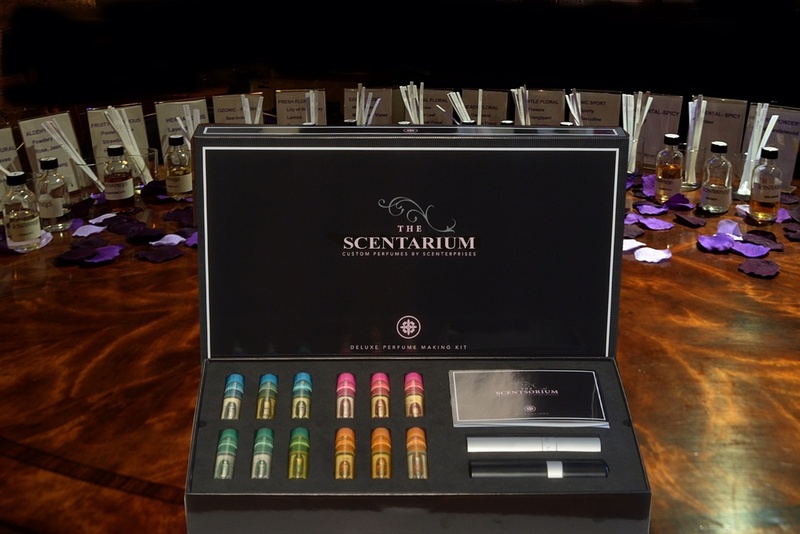 The Scentarium by Scenterprise is a Deluxe Custom Perfume Making Kit that allows you to create your very own fragrances. 12 unique (10ml) perfume blends categorized into four main fragrance families : FRESH, FLORAL, WOODY, ORIENTAL. Each family consists of 3 perfume blends, which can be combined to create unique signature scents to reflect your individuality. Formula Cards to register YOUR creation in the Scenterprise database ( To order refill of your signature scent. You don't have to be a celebrity to have your own fragrance. Just think, the next time someone asks what you're wearing you can say, "I created, it's mine". 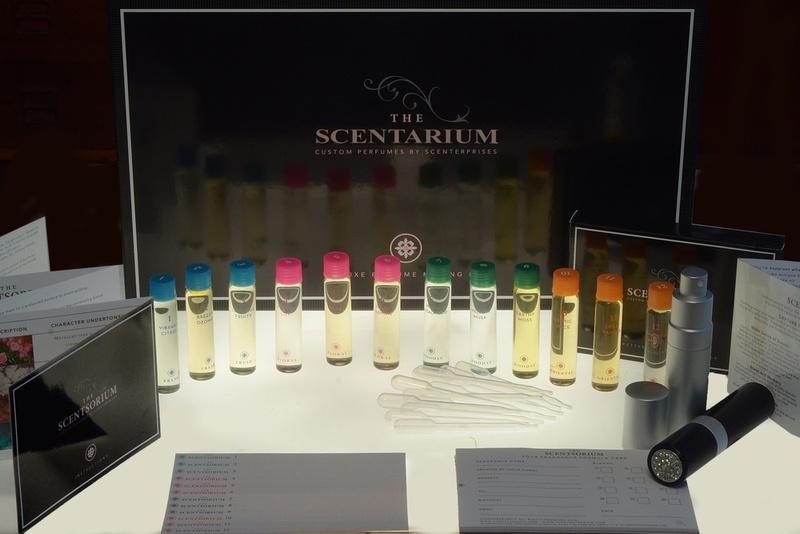 For more information on The Scentarium, click here, or visit them at 85 Franklin Street, NY NY, for the full experience. Posted on August 28, 2014 by Christene Carr and filed under DIY Beauty, Beauty and tagged Perfume The Scentarium Custom Fragrance.